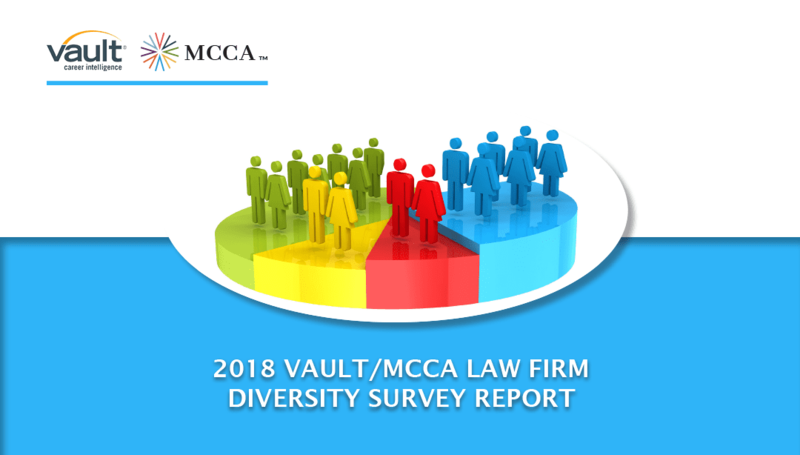 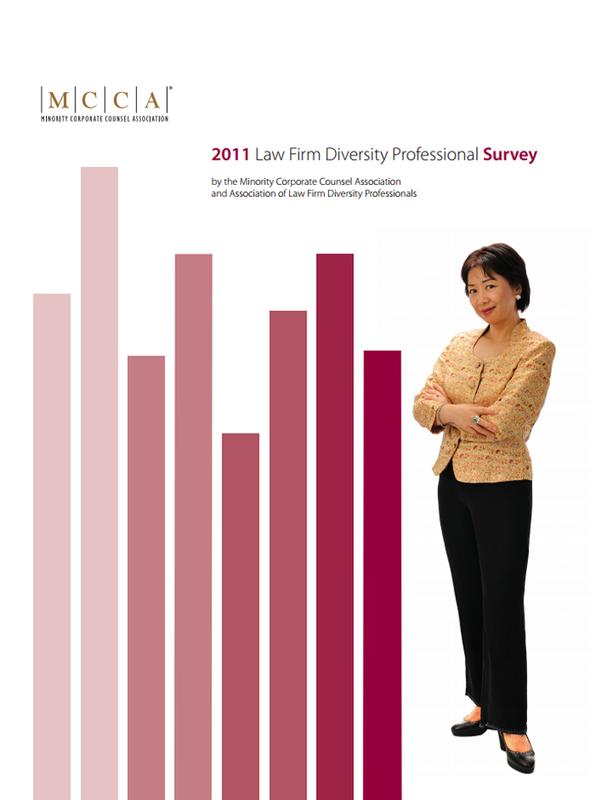 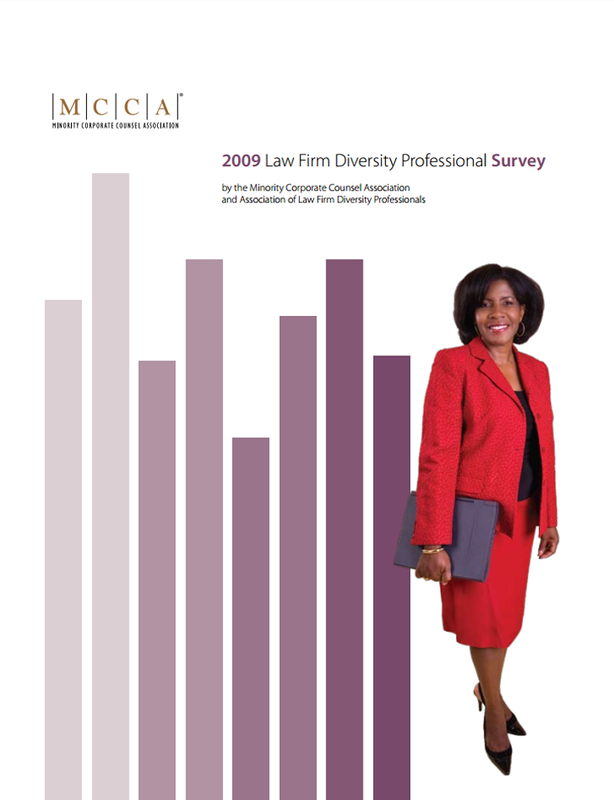 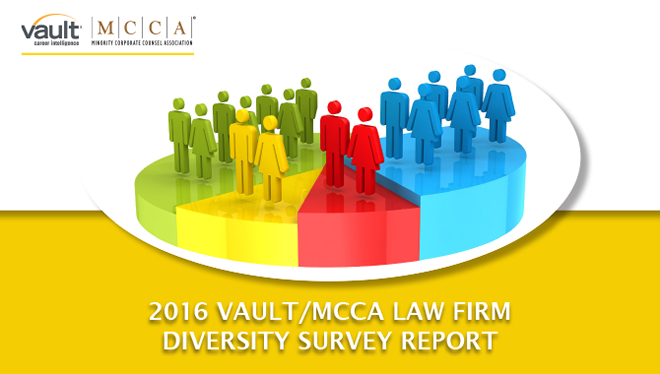 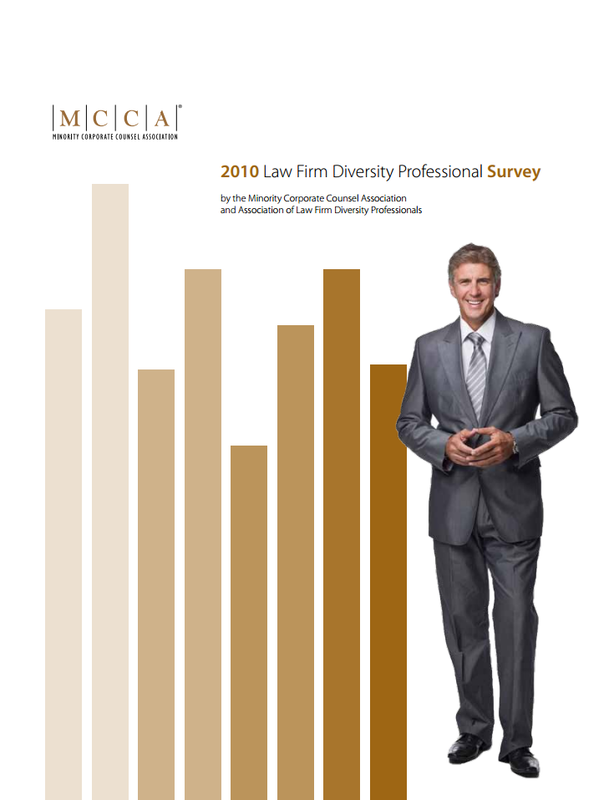 As a thought leader in the diversity and inclusion space, MCCA’s research strives to provide objective, peer reviewable assessments of emerging demographic data, issues and practices in the legal profession. 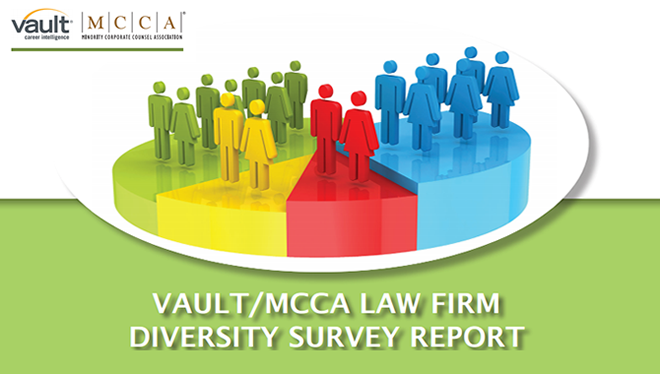 MCCA has a wide array of reports that are published annually, and developed in collaboration with its partners. 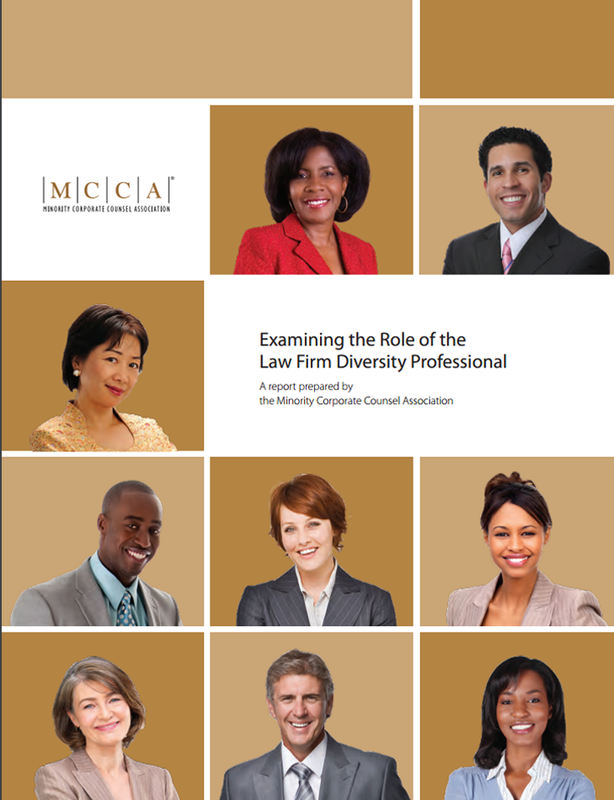 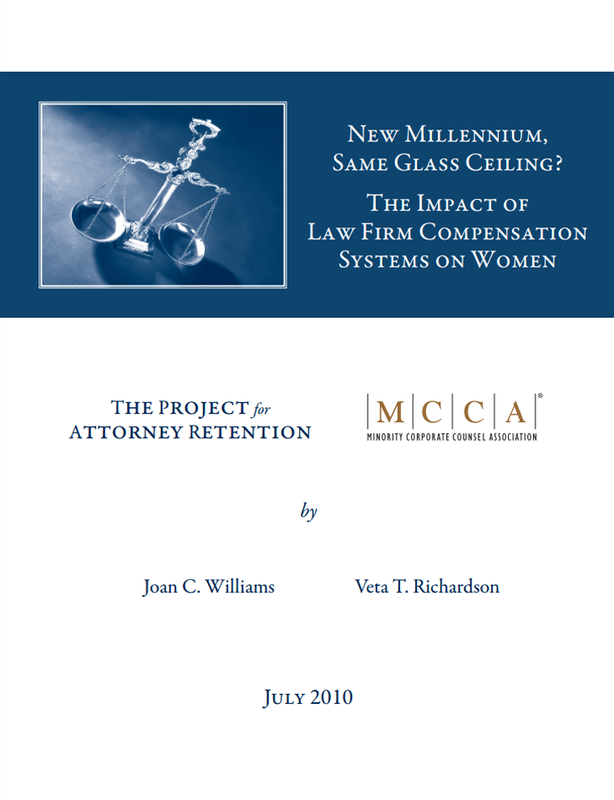 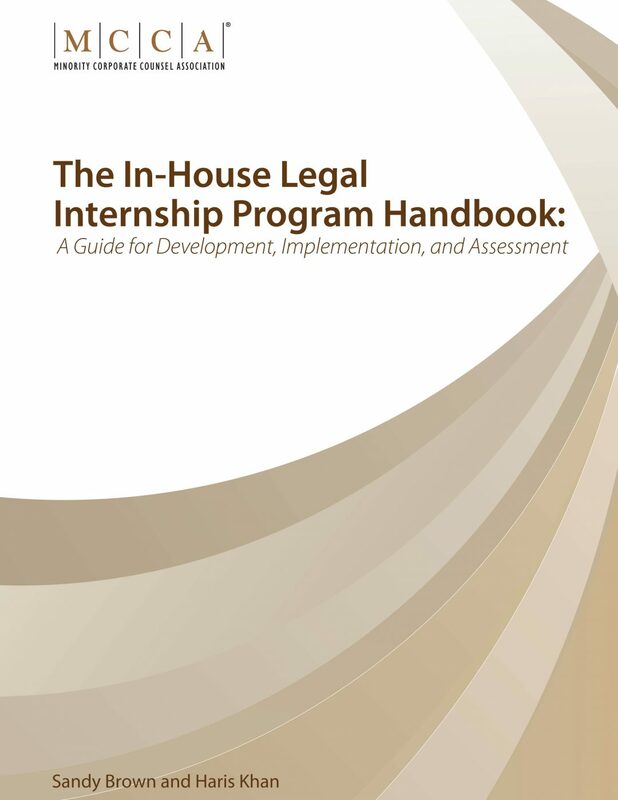 The reports cover topics such as business case for diversity, the integration of the Federal Judiciary, the developing role of law firm diversity professionals and professional challenges faced by minorities and the multi-generational workforce.